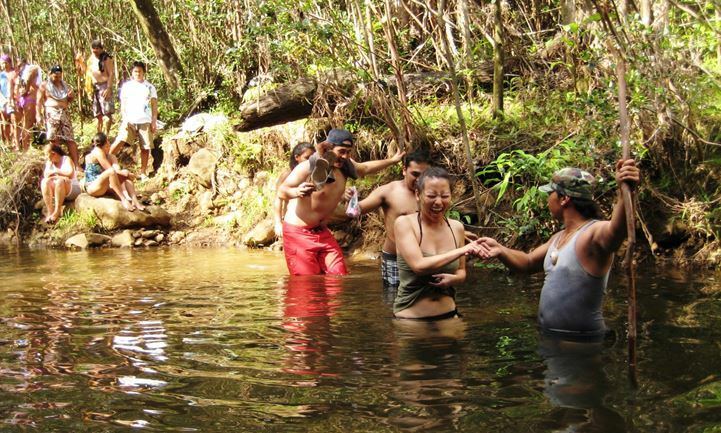 This fun little adventure has it all: scenic views, exotic plants, and refreshing mountain streams. 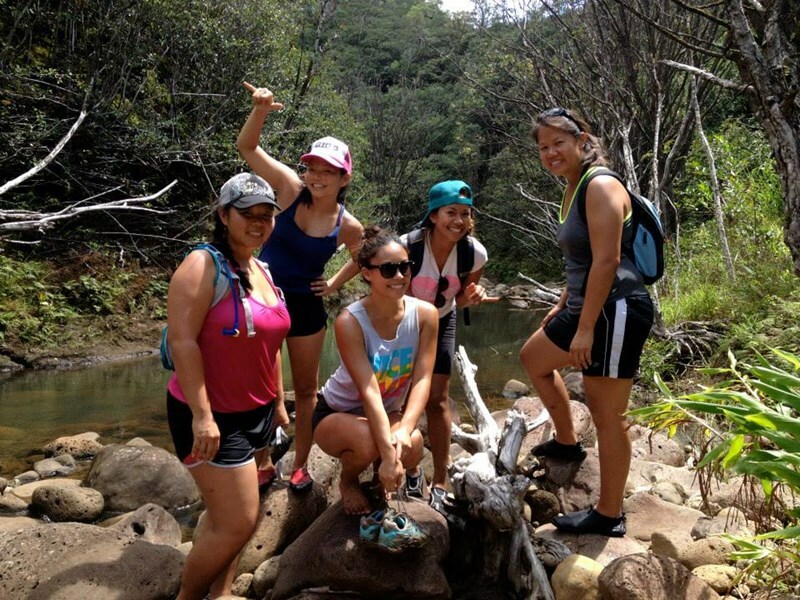 The "Iki" starts off with a 7-mile off-road ride to the trailhead and continues with a hike through unspoiled natural beauty rarely witnessed by Oʻahu visitors. 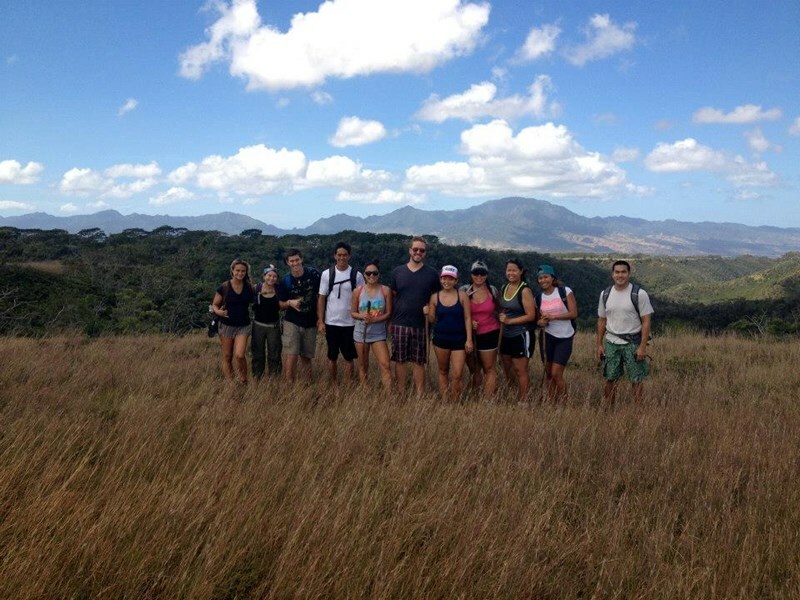 Hikers will scale windswept ridges, forge freshwater streams, and trek through verdant tropical valleys. 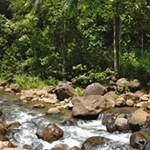 See wild bananas, guava, bamboo thickets, scented gingers, and other spectacular rainforest plants. Revel in Hawaii's fascinating history, culture, and ancient mythology as shared by an expert Hawaiian guide. 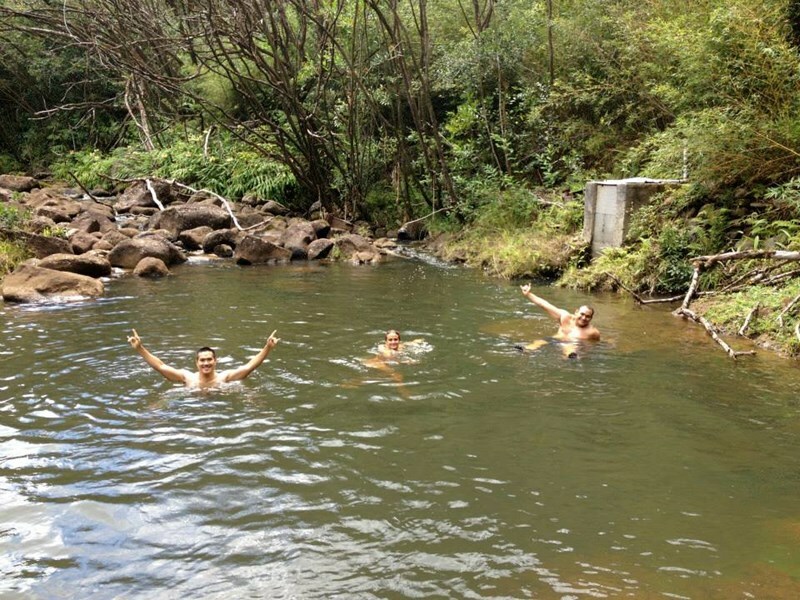 If that's not enough, how about a rejuvenating swim in a private mountain pool? End your hike with a light gourmet lunch and this experience will have you smiling all the way home. 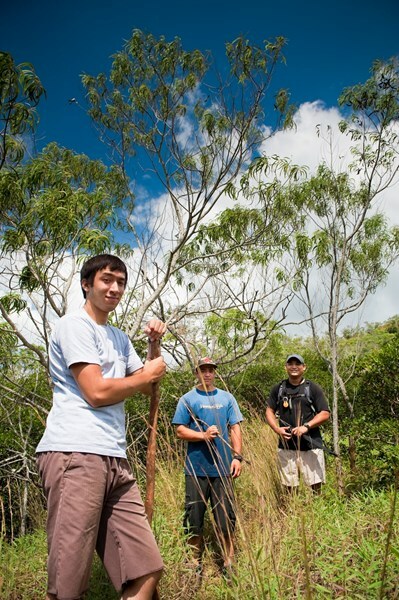 This is the best little trail on the island and the perfect way to experience Oʻahu. Don't miss out – Reserve your space today! 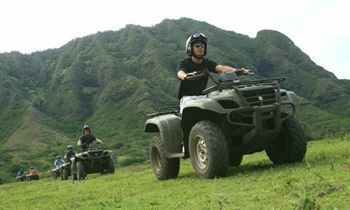 Huaka’i Iki ~ The Little Adventure Tu, F 8:45 AM 4 hours Waikiki & Koolina Area Hotels. Click the red "book it" button for exact pickup times & locations. Click the red "book it" button to see live availability calendar & check in directions. See map below for approximate location. Yes, you must reserve this adventure in advance. 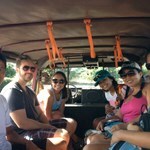 What makes North Shore Eco Tours differ from the rest? Rain ensures that plants live, streams flow, and off-road mud bogging can occur. :) Our tours go out rain or shine; rain ponchos are provided. * North Shore Eco Tours reserves the right to cancel tours in the rare event of adverse weather resulting in unsafe hiking conditions. We assess weather daily and will only make these types of decisions on a day to day basis. The parking location is in the North Shore Marketplace parking lot. 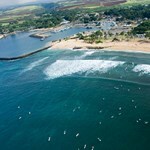 It is Haleiwa’s largest mall and is located on the main road with high visibility and a roving security guard. * North Shore Eco Tours and North Shore Marketplace are not responsible for any stolen items or damaged vehicles due to break-ins. Please do not leave any valuables in your car and keep bags and other items out of sight. 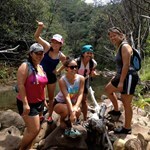 North Shore Eco Tours offers lite, healthy, Asian summer rolls on all of our hiking adventures. These refreshing lunches feature locally grown produce and are a perfect accompaniment to any physical outdoor activity. Safety is our main concern. Despite taking every precaution to provide a safe hiking environment, we require signed waivers for a couple of reasons. 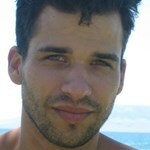 First, so the guest is aware of the inherent risk involved in typical outdoor activities. Second, to serve as a precaution to protect ourselves. 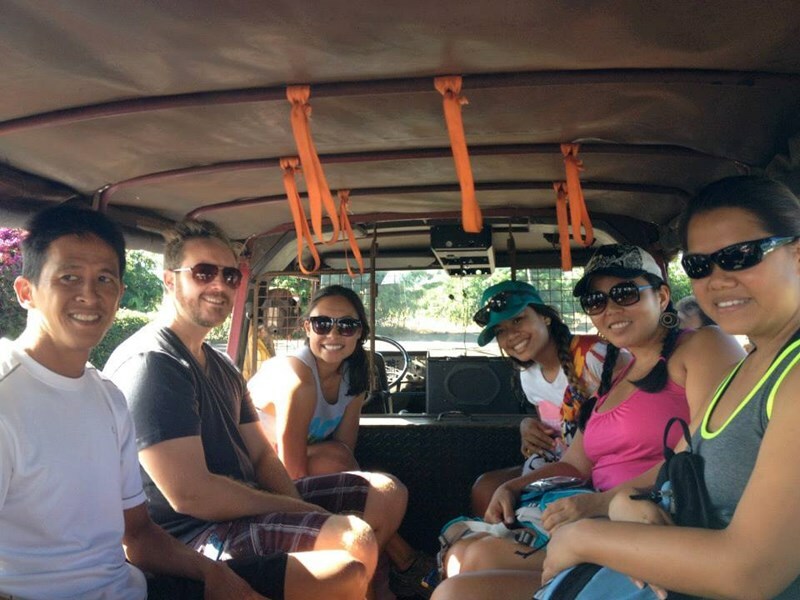 These waivers are similar to ones required from every eco-tour operation on Oahu. Definitely the highlight of our 9 days in Hawaii. 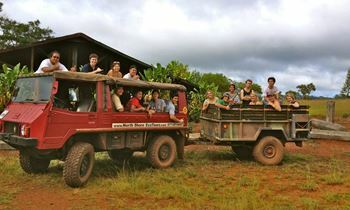 All 3 of us had the experience of a lifetime with Keola. Right from the get go - the chant before entering the trail - we knew we were in for something different. Gorgeous landscape to be able to hike through, and Keola is such a wealth of information about the flora/ fauna/ history/ traditions/ etc. of Hawaii. The vegan lunch option was excellent. Our entire day was filled with information about Hawaiian customs, flora/fauna and traditions. 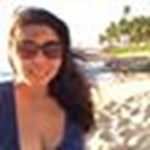 Born and raised in Hawaii, I was pleasant surprised at how much I learned! 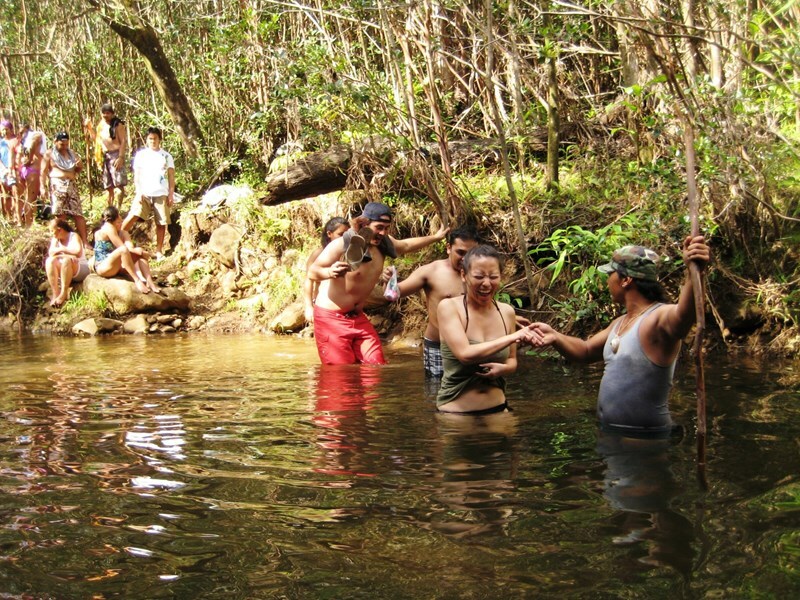 If I could some the Huakai iki trail up in three words it would be: FUN, breath taking and cultural! 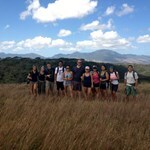 We started off the hike with Keola doing an oli (chant) asking the Gods for permission to be on their land. As we waited to begin ... morethe hike we all felt a huge gush if wind, our sign that we were allowed to enter. 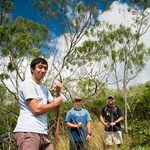 Along the trail, you will be able to see plants that are scarce in Oahu but more often seen in outer islands (Koa, Ohia Lehua). 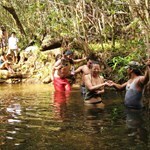 Throughout the hike there are tons of places to stop, take pictures and embrace the natural beauty of our island. 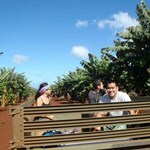 We saw beautiful views of the Ka'ala mountain range and the Pacific Ocean. 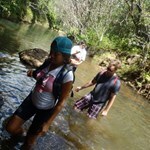 Trail which involves 3 river crossings and a freshwater pond to swim in. Wear hiking clothes and your swimsuit and be prepared to take tons of pictures! 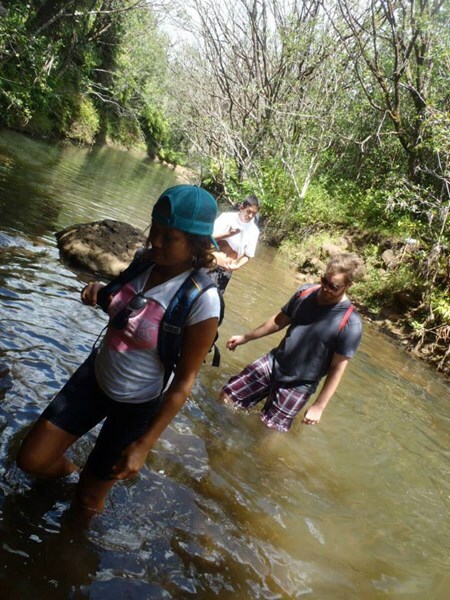 No worries about bringing your own water shoes, North shore ecotours has water shoes, backpacks, sunscreen, bug repellant, walking sticks and ponchos for you to use during your tour (this is especially a bonus for out of towners). And they provide you with a light lunch! We has roasted veggie and hummus focaccia sandwiches, fresh pineapple and pita chips! NorthShore EcoTours comes prepared! at an incline, but no worries they don't rush you. 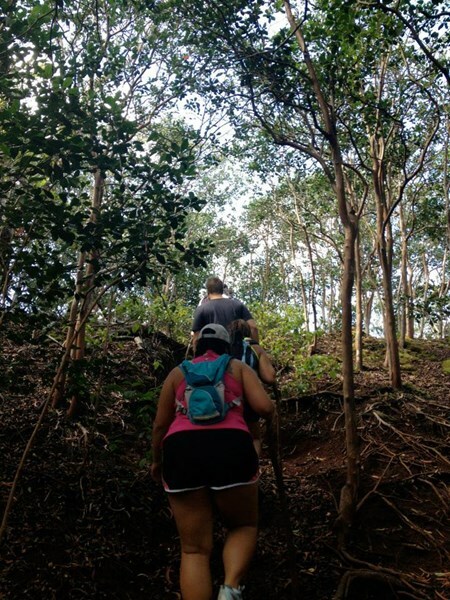 Just go at your own pace and trust me the privacy of having the trail to yourself, the beautiful views and all the knowledge you will acquire from Keola and his staff makes the hike worth it! 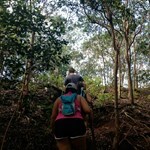 I've been to Oahu dozens of times and enjoyed the public hikes...but taking a private hike on private land with guides who are well versed in local history and ecology was treat! 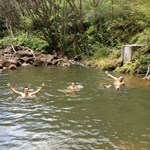 The land was beautiful, we stopped to eat fruit off the trees along the way and ended by jumping into a swimming hole. Pretty much a perfect day. This was the highlight of a week long first time trip to Hawaii! 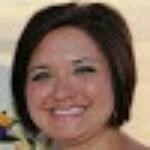 Great guide and a wonderful experience. Learned so much about culture, history, language, and the natural beauty of Hawaii! There really are no words to describe what an incredible time I had on the "Little Adventure" tour. I've done a few tours in Hawaii and they are all the same. 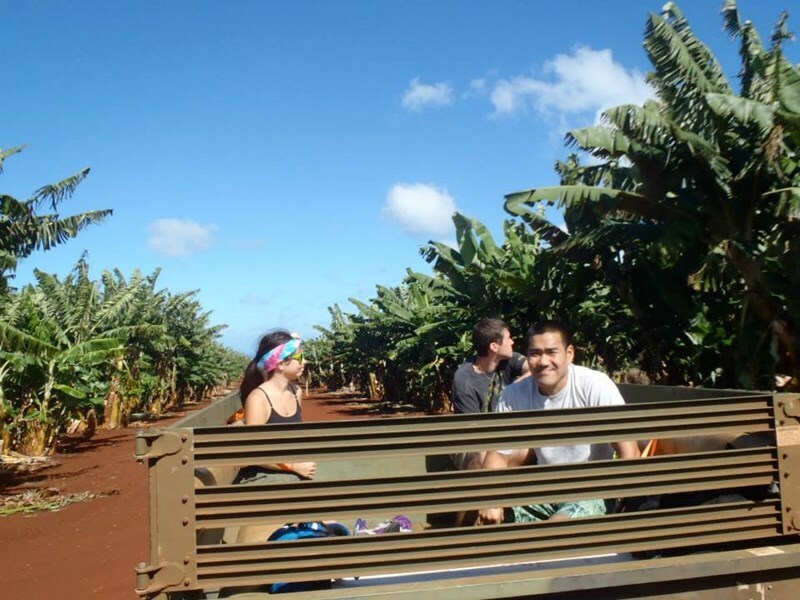 I was hesistant to book another tour in Hawaii but was interested in the Native perspective the tour said it would provide. Keola was our tour guide. I found out from him that he has a graduate degree in Hawaiian studies and recently passed ... morea "type of exam" that allowed him to "graduate" as an authentic and legitimate teacher of hula. He was very passionate, intelligent, and witty which made the tour fun and stood out from the other tours i've been on. If you want to know the real Hawaii and have a good time. I would highly recommend NorthShore Ecotours. Since I had such a good time I think I may book another tour... I think I can graduate to the Big Adventure.